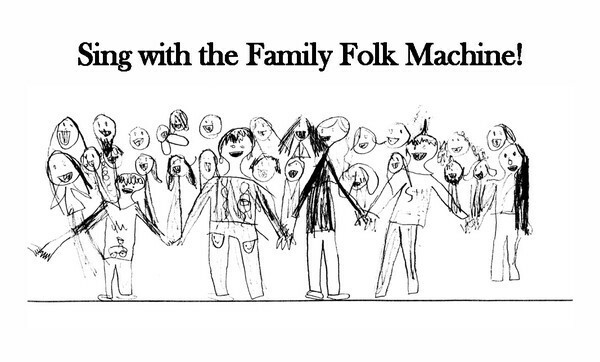 I found out today that an intergenerational choir in Iowa City, called the Family Folk Machine, will be covering my song, “Unsteady Youth,” during their Spring concert, ‘This Land Is Your Land,’ on May 5th. I feel so honored! Wish I could be there to hear it. Hey, I moved to Nashville! Now where do I find me one of those songwriting deals? I just have to sit on the porch playing guitar and someone will come by with a bucket full of cash, right? If you haven’t already ordered your copy of the compilation (now available on vinyl), be sure to visit Maximum Ames Records’ website to remedy that. It’s SO GOOD.